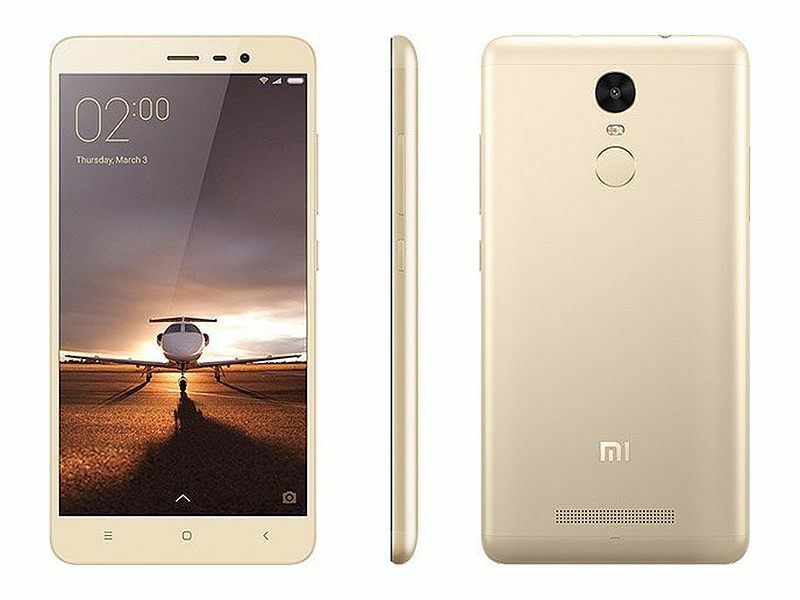 For those who are not aware, the first phone powered by Qualcomm Snapdragon 650 chipset was Xiaomi Redmi Note 3 Smartphone which is available now in two variants including 2GB RAM & 16GB internal storage with price of Rs.9,999 and other is 3GB RAM & 32GB Storage with the costs of 11,999 in Indian market. Redmi Note 3 phone is powered by Qualcomm Snapdragon 650 SoC which has 5.5 inch FHD ISP display with 1080 X 1920 screen resolution. It offers 178 degree viewing angle. Interestingly, Note 3 phone is available in two variants includes 2GB RAM/ 16GB Storage and 3GB RAM/32GB storage. It runs on MIUI 7 based Android Lollipop which has 16MP rear camera with phase detection autofocus (PDAF) and two-tone flash and 5MP front camera sensor. Flash sales: The device is available on Xiaomi’s official website Mi.com/in and other online platform like Amazon, Flipchart and Snapdeal as well. 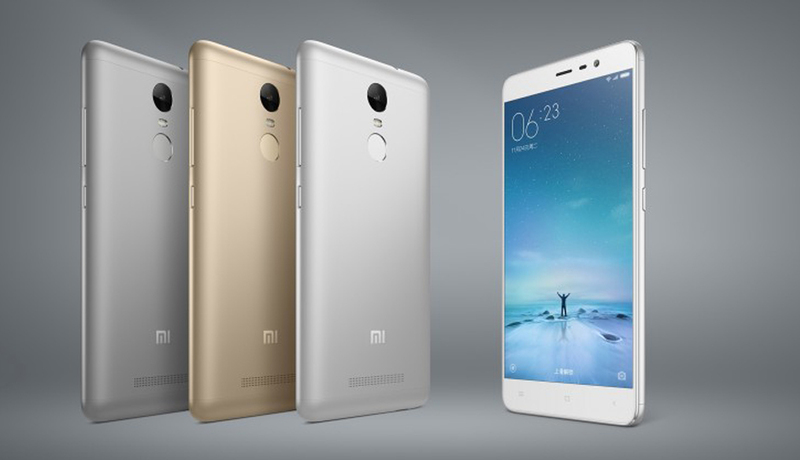 The company is continuing with flash sale model for Redmi Note 3. MicroSD card Slot: Redmi Note 3 has hybrid SIM and MicroSD card slot. You can instert/add mrcroSD card in the slot to extend your storage capacity. It allows you to plug MicroSD card with 32GB of maximum capacity. SD650 Processor: If you are searching for “which is the first ever Qualcomm Snapdragon 650 Smartphone in the world”, there is no any doubt that Xiaomi Redmi Note 3 was the first Smartphone in the world which is powered by Qualcomm Snapdragon 650 SoC (System-on-Chip). Due to this powerful chipset, the device does not gets heated while gaming or multitasking. VoLTE Support: The phone support all India 4G brands – 3, 5, 40 and 41. It features VoLTE as well as 3G connectivity on both available SIM card slots. Available in two variants: Xiaomi Redmi Note 3 available in two versions i.e., 2GB RAM/16GB Storage and 3GB RAM/32GB storage with the price of Rs.9,999 and 11,999 respectively. It comes with massive 2050mAh battery with long lasting battery life. I hope this article help you to if you are looking for which is the first ever Qualcomm Snapdragon 650 Smartphone in the world. 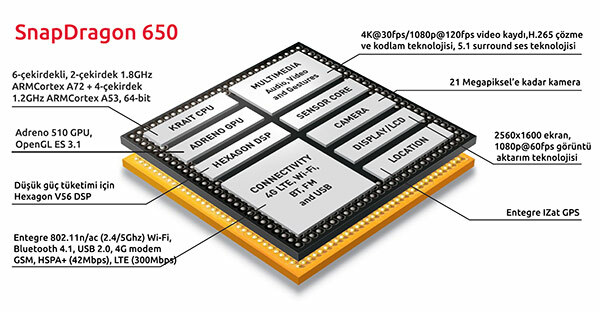 Now, you have already known that Xiaomi Note 3 Smartphone was the first device powered by SD650 processor. We are deeply touched with technology news and issues. If you have any suggestions or queries, please write on comment box given below.